There are as many individual artistic styles and creative processes as there are creators, with each writer, artist, painter, and letterer approach their craft in a wholly unique way. Besides their own styles, every creator has their own work station, where they can best get the creative juices flowing to deliver the comics that you love. This July, Insight Comics will release the book Masters of Comics: Inside the Studios of the World’s Premier Graphic Storytellers, wherein writer Joel Meadows will take readers behind the scenes with some of the biggest names in comics. The book will showcase the personal studios and working environments of several comic artists, to give an idea about where and how they create. And when I say big names, I mean big: Rafael Albuquerque, Frank Quitely, Bill Sienkiewicz, and Walt Simonson are just a few of the creators involved in the project. Heck, those four alone are worth it, if you ask me. Go inside the masters’ studios and explore the creative spaces and processes of the legendary artists who brought you Batman, Spider-Man, Superman, Game Of Thrones, Legion, and more! 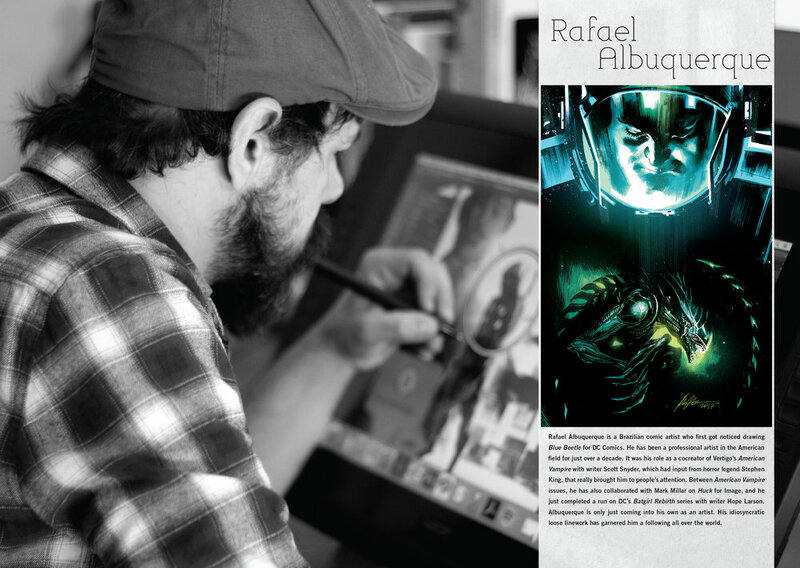 Readers are invited into the studio spaces of some of the most popular and prolific comic artists in the world. Through dynamic photography and exclusive interviews, Masters of Comics (Insight Editions; June 4, 2019; $24.99) offers a rare, personal look at these artists’ unique creative environments—spaces in which some of the greatest comics and graphic novels of the last 50 years took shape. 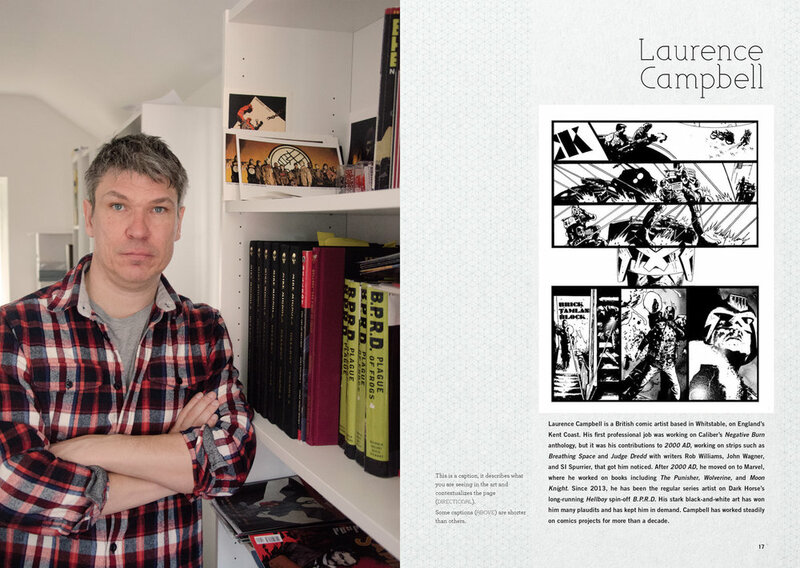 Curated by Joel Meadows, editor of Tripwire Magazine, the book includes chapters on such legends as Milo Manara (The Ape, Click), Bill Sienkiewicz (New Mutants, Legion), Walter Simonson (Thor, Fantastic Four), and more. Masters of Comics: Inside the Studios of the World’s Premier Graphic Storytellers will be available June 4.